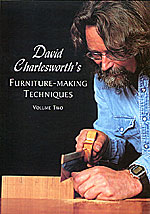 David Charlesworth’s second book, Furniture-Making Techniques, Volume 2. Now out of stock. Used copies available on Amazon. 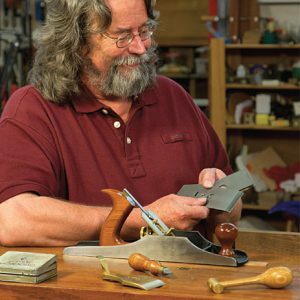 Learn how to fine-tune the bench plane, prepare Japanese and European chisels, cut plain, secret and twisted dovetails, plane a true face and edge, rout sliding dovetails, make accurate tenons, dowel-joint carcasses, make a workbench, and much more. This book will set beginners on the right path, help the more experienced to develop their skills, and challenge expert woodworkers to re-examine their methods. 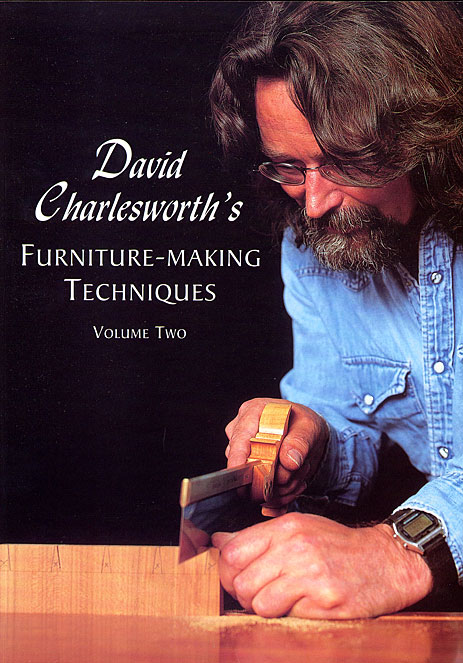 Everyone who uses tools to work wood, and cares about accuracy, will find David Charlesworth’s advice both fascinating and useful. 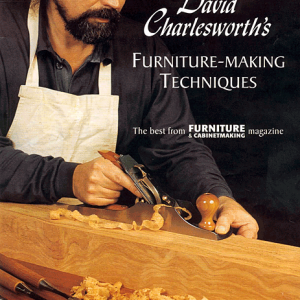 David Charlesworth’s mastery of both hand and machine tools comes from meticulous preparation, and here he explains his approach in precise detail, enabling even the newcomer to achieve professional results. 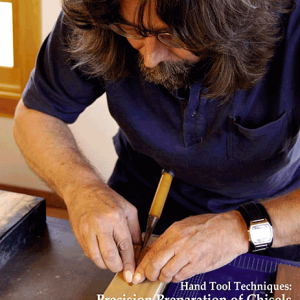 Full instructions are given for sharpening, fine-tuning and using hand tools – including bench planes, marking gauges and chisels – and even for making items such as spoke shaves and winding sticks. 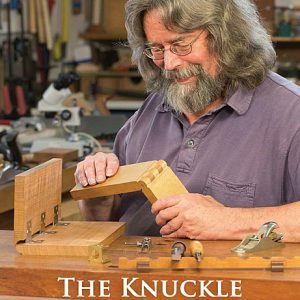 Today’s furniture maker has to be as comfortable with machines and power tools as with hand tools, and this book gives clear instructions for using them to cut joints that fit perfectly every time.